Polaris Shipping has postponed plans for an IPO again. In the wake of severely negative press since its 1993-built ore carrier Stellar Daisy sank in the South Atlantic at the end of March with the loss of 22 lives, Polaris has been on the back foot, unable to proceed with what had originally been earmarked as a July listing. 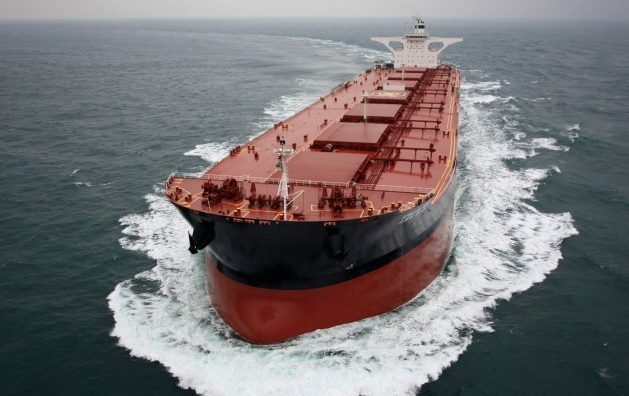 The South Korean firm operates the world’s largest fleet of very large ore carriers. Since the Stellar Daisy sank, a number of other defects have been found on other Polaris ships. Last month the Busan Coast Guard raided Polaris’s headquarters in its ongoing investigation into the Stellar Daisy sinking. Polaris had first mulled an IPO as far back as 2013 but market conditions went against that initial plan.